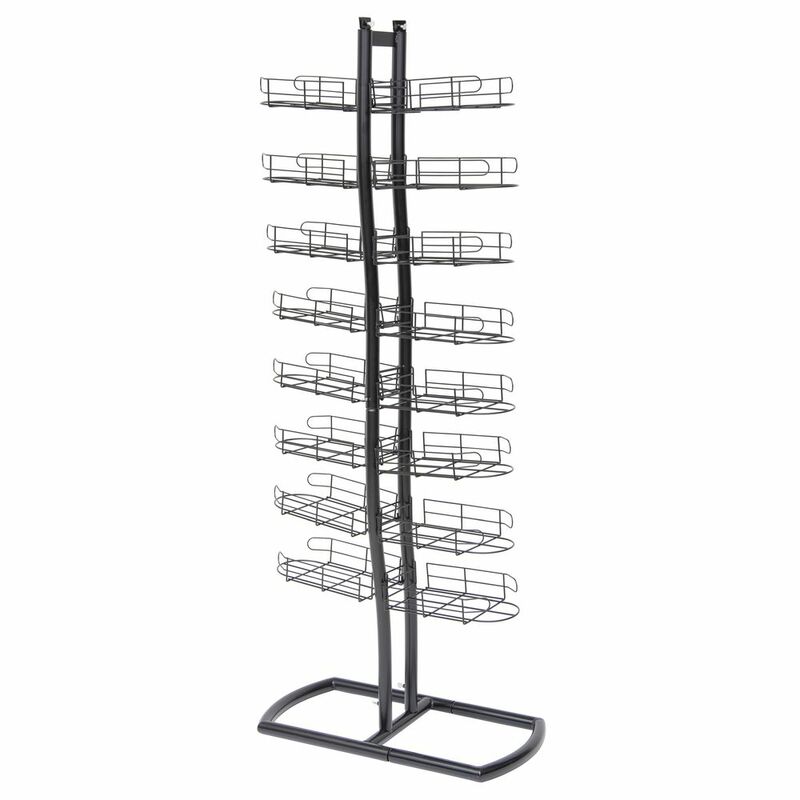 These hat racks have a charcoal finish. 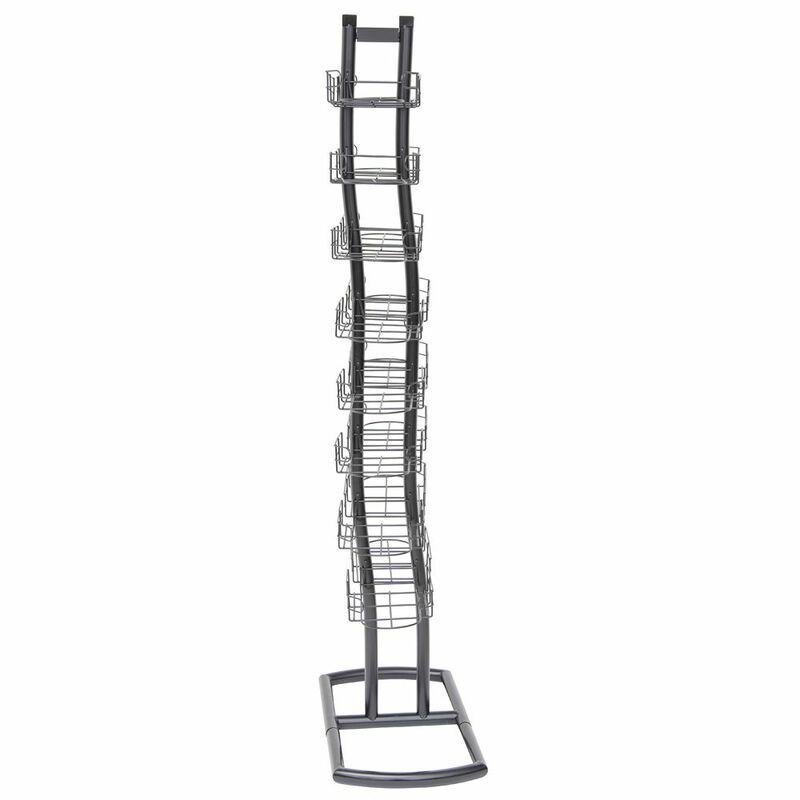 The stands have 16 pockets each one holds 8 to 10 caps. 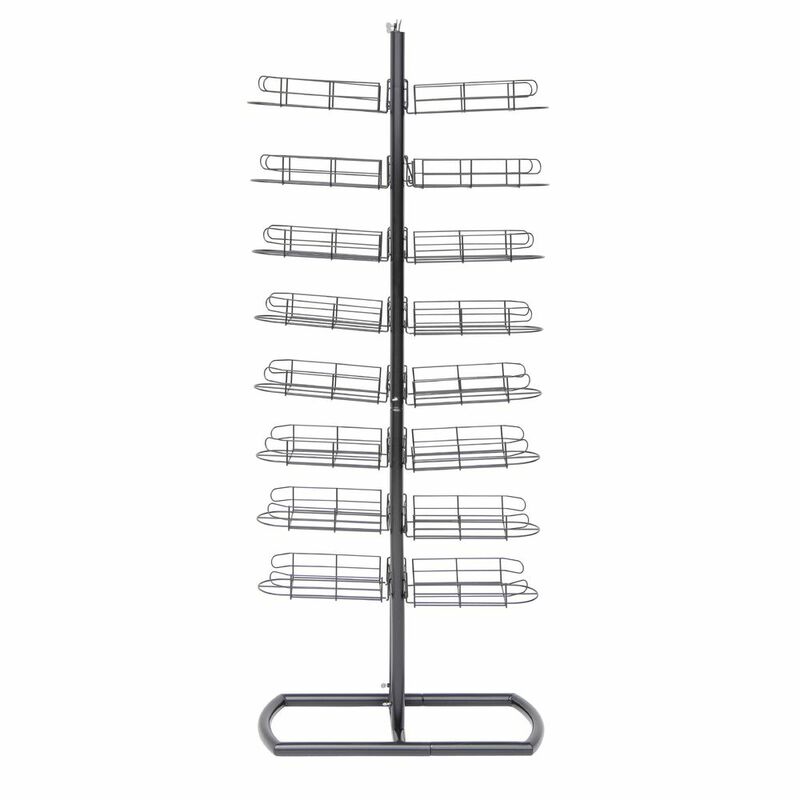 These hat racks feature a unique wave design. 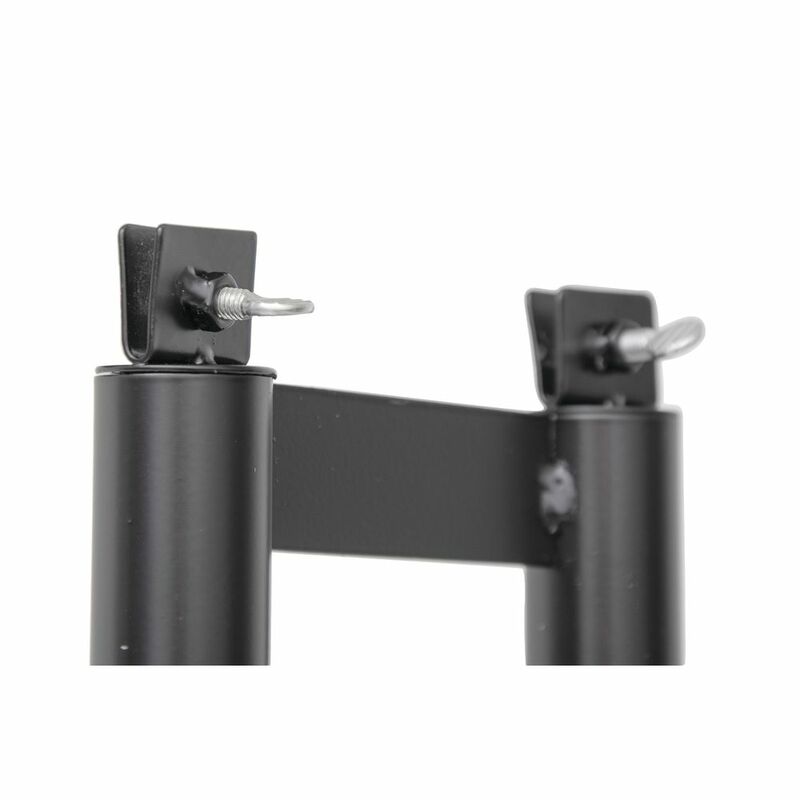 The stands require minor assembly. 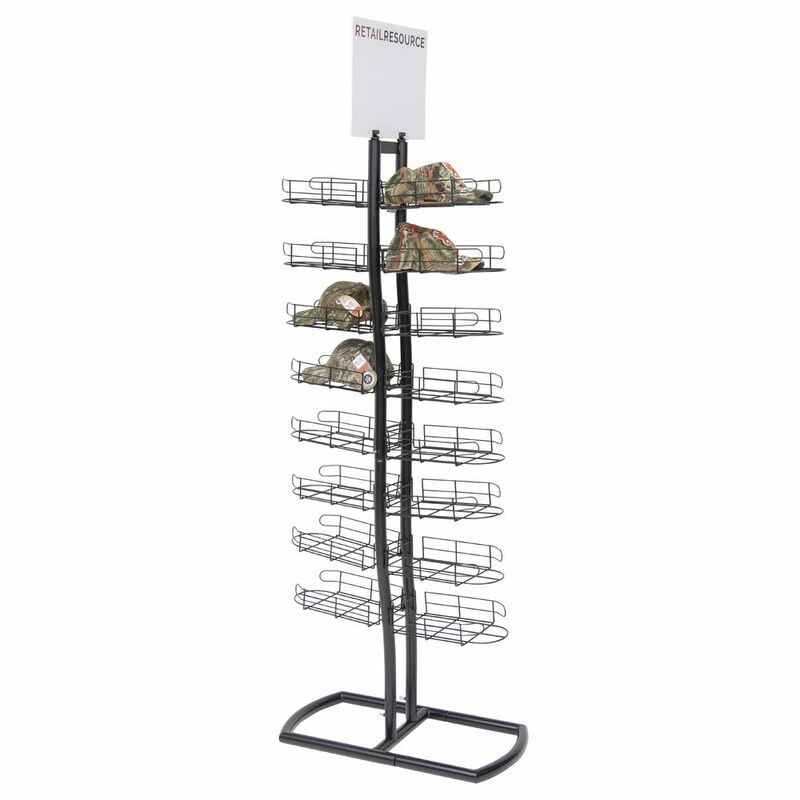 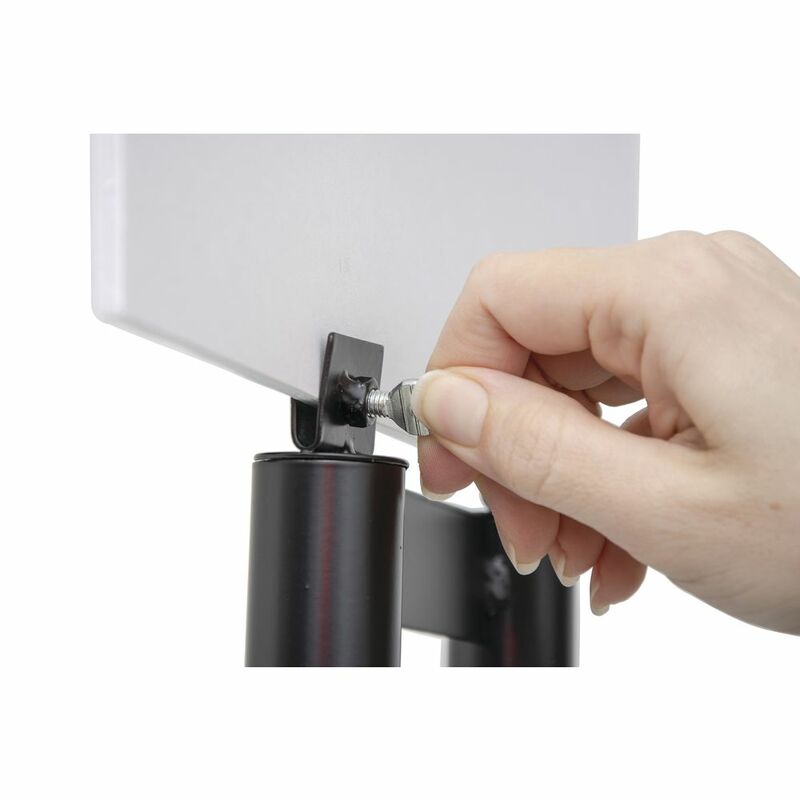 These hat racks come with a knockdown design that is cost efficient for shipping and storage.